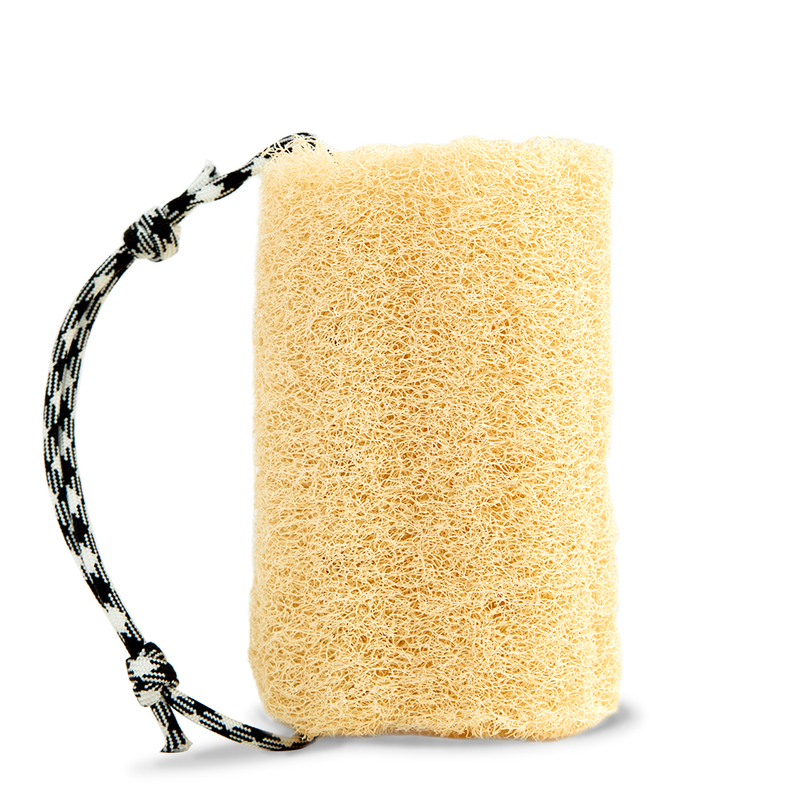 Get the bare necessities for a refreshing shower with our 3:1 + LUFFA SET. 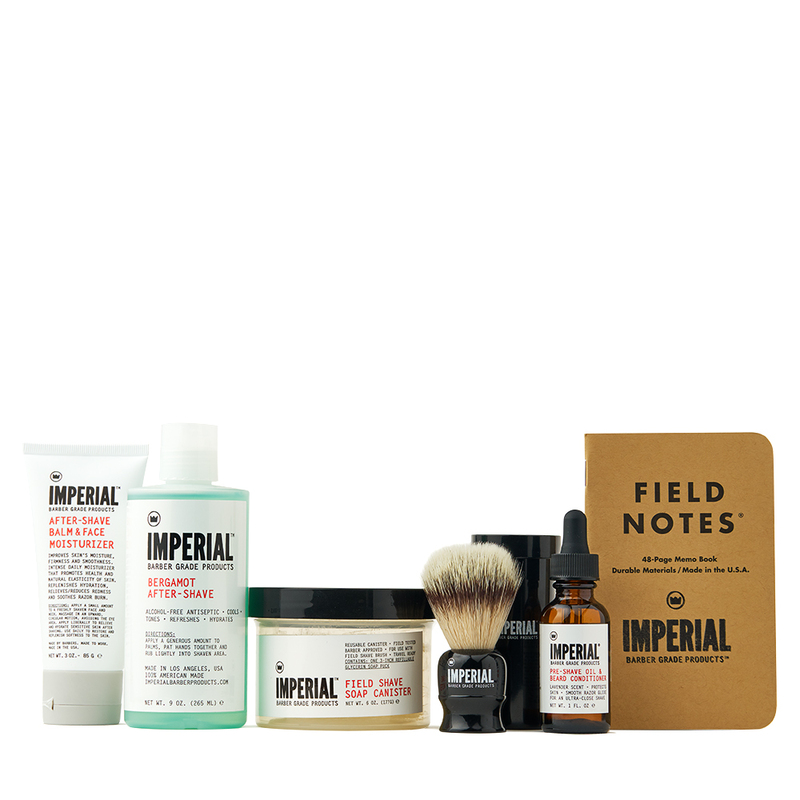 Included is our multi-purpose 3:1 COMPLETE HAIR & BODY WASH and our CALIFORNIA-GROWN LUFFA. 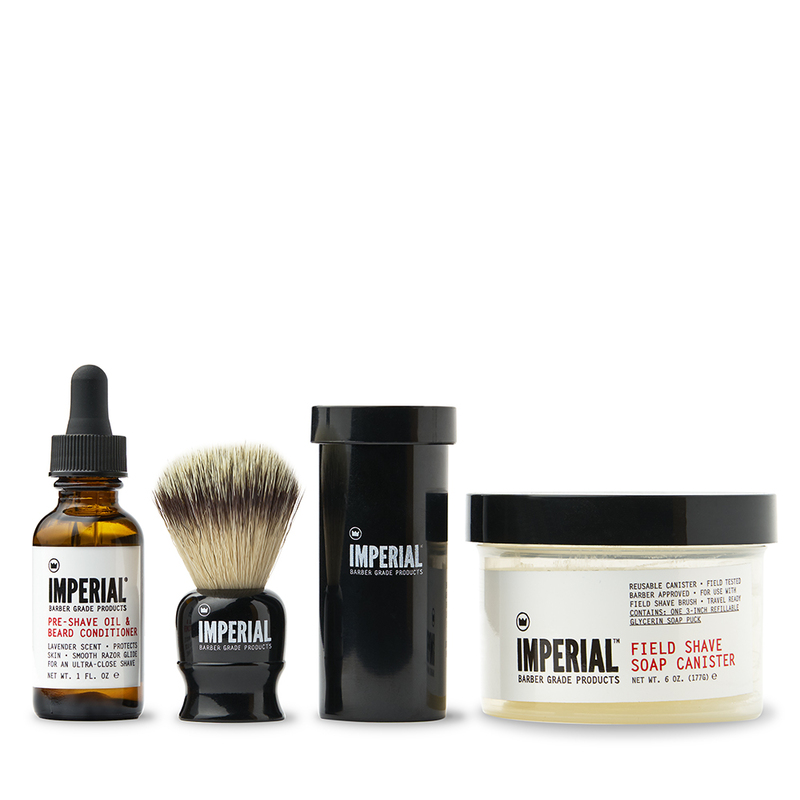 The 3:1 COMPLETE HAIR & BODY WASH is our take on a 3-in-1 shampoo, conditioner, and body wash. 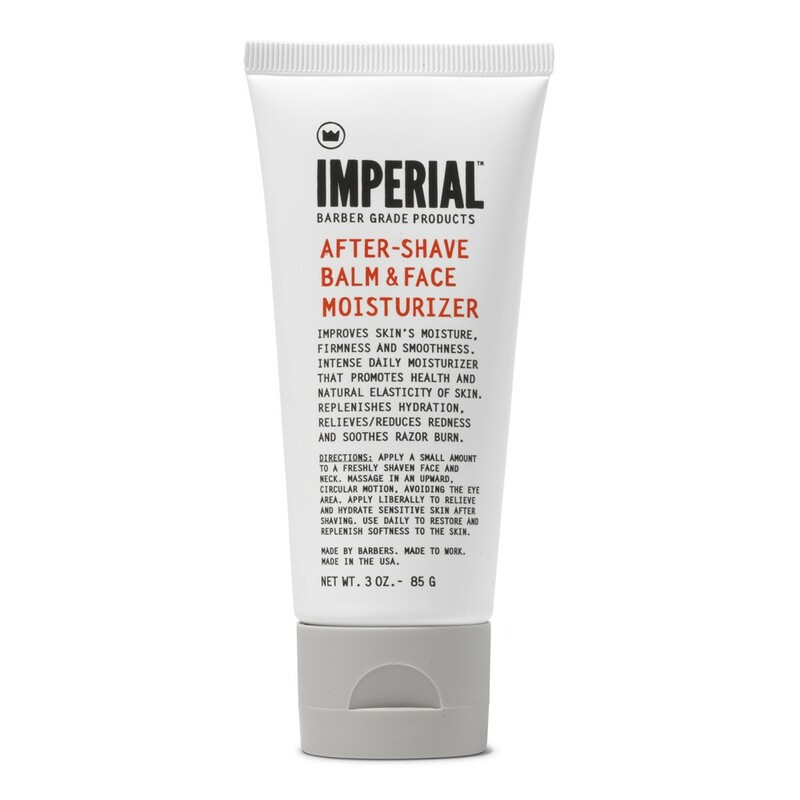 This solution lathers up easily with a pleasant and refreshing bergamot and sage scent. 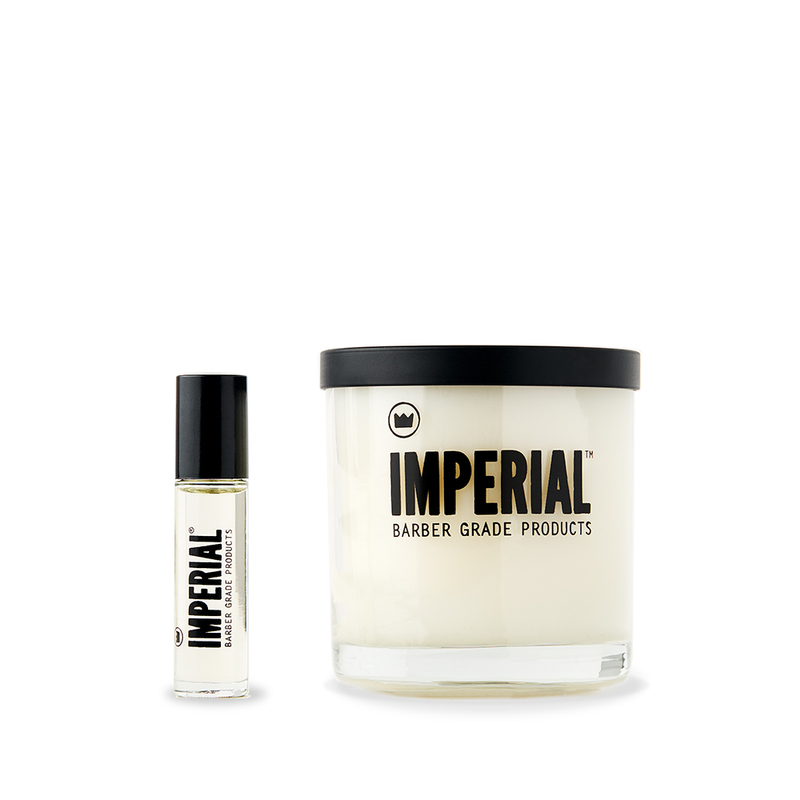 It’s also infused with pro-vitamin B5 and organic argan oil to keep hair strong while the green tea extract protects skin from harsh environmental elements. 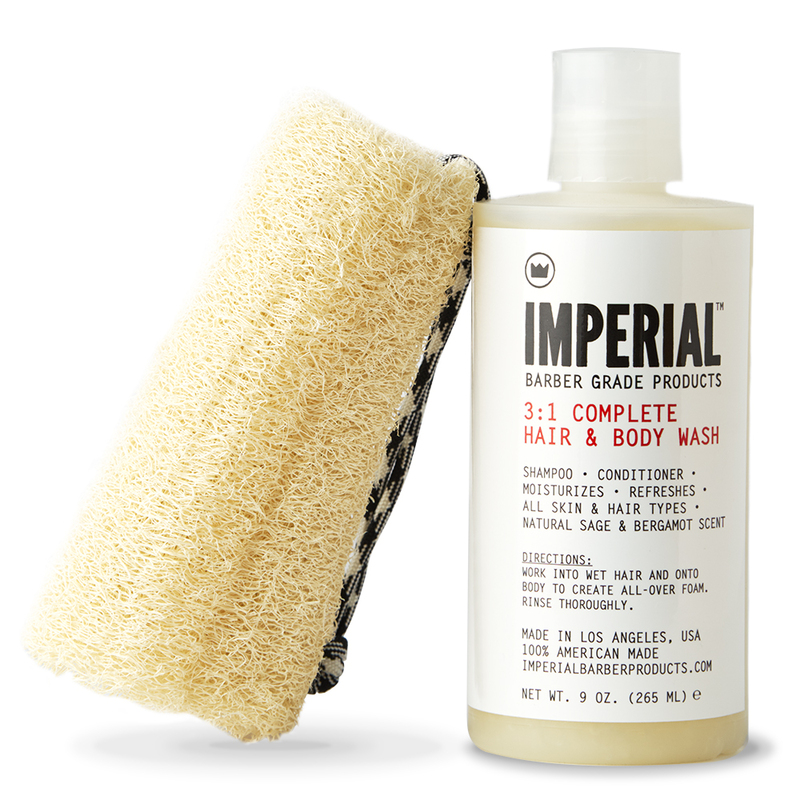 Use the CALIFORNIA-GROWN LUFFA with our 3:1 to get your body extra clean. Made from heirloom luffa plants, this natural and durable shower accessory works well for cleansing the skin of dirt and dead skin cells. 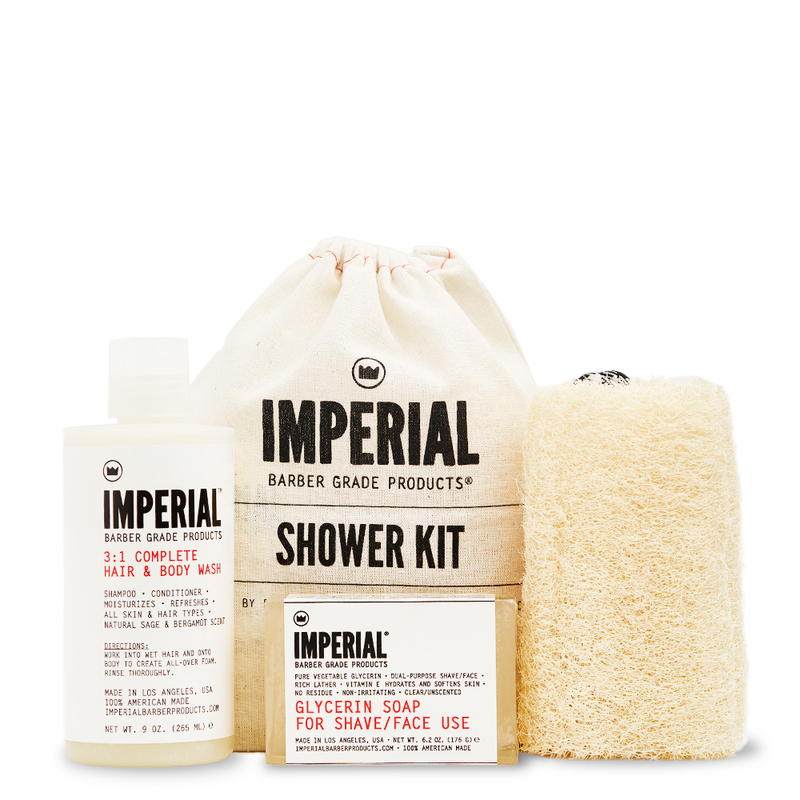 For a complete head-to-toe cleaning experience, check out our SHOWER KIT. NOTE: Size and shape of CALIFORNIA-GROWN LUFFA may vary due to nature of the luffa plant.